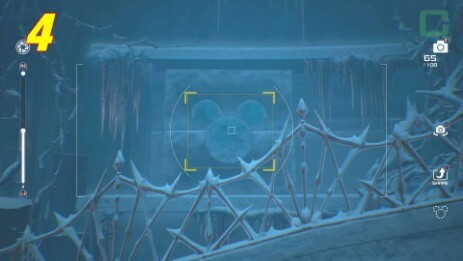 The first emblem is high up on the ledge. You can jump down from the gorge. 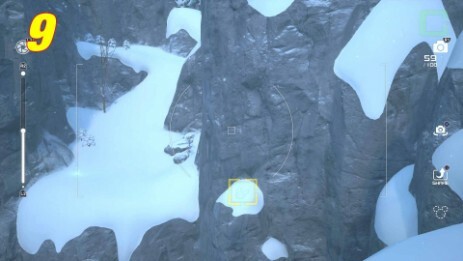 Go up the wall and take the next right high up at the Gorge to jump down. The second Lucky Emblem is located in this hidden room, second floor. You first have to smash the frozen door to get in. 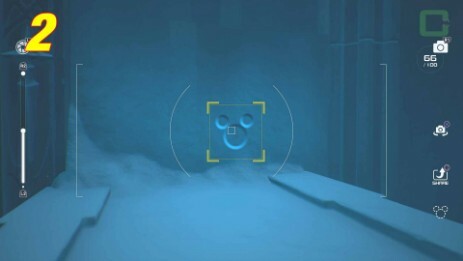 The third Lucky Emblem is at the back on the wall of this long dead end room. The forth Lucky Emblem is at the bridge wall. 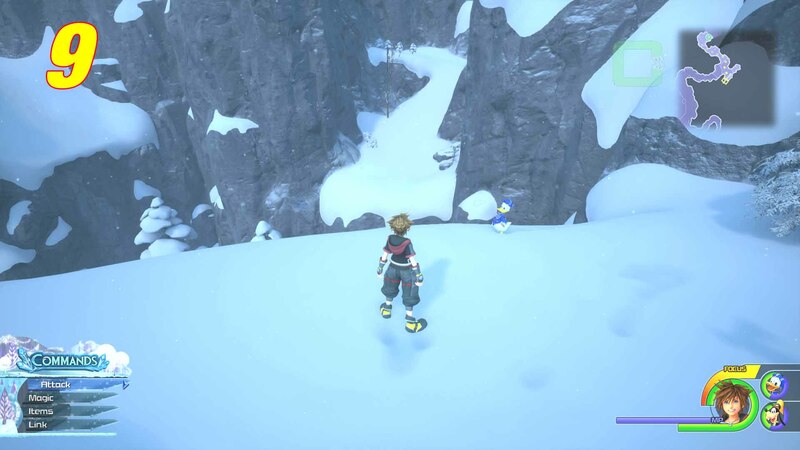 Stand in the middle of the bridge and look at the wall at the side of the bridge. 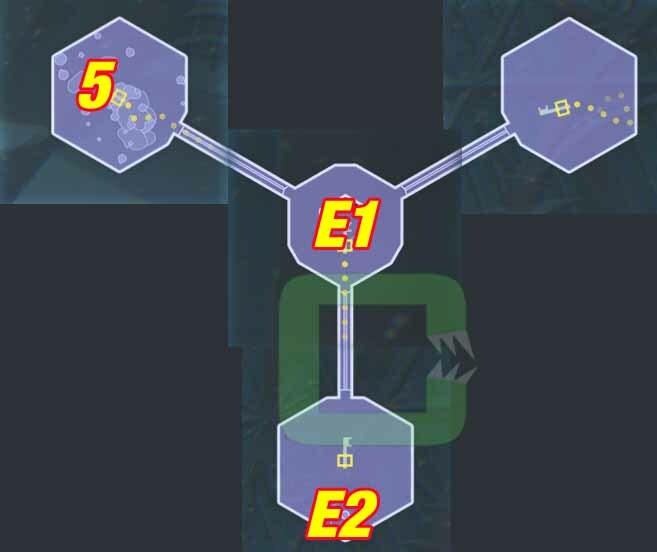 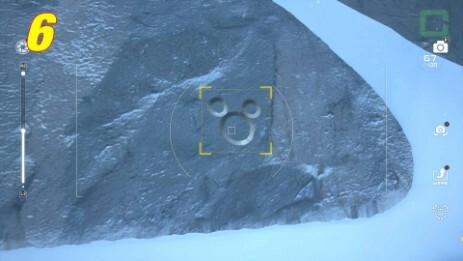 The fifth Lucky Emblem is in the room with the rocks. 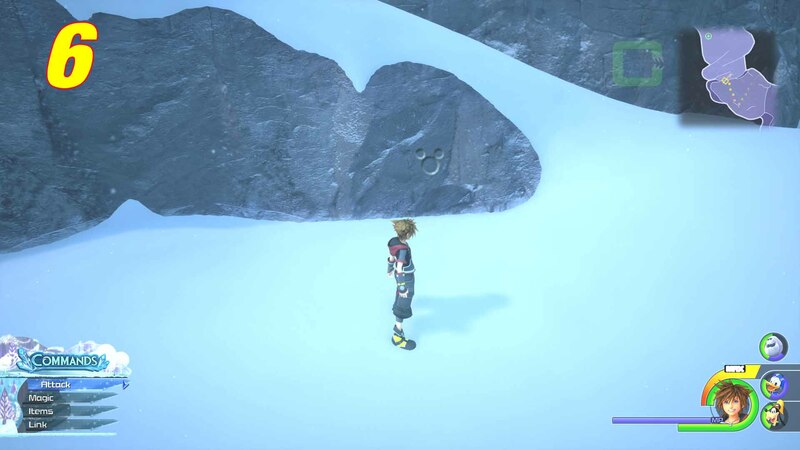 Climb up the rocks and look down to take the picture. 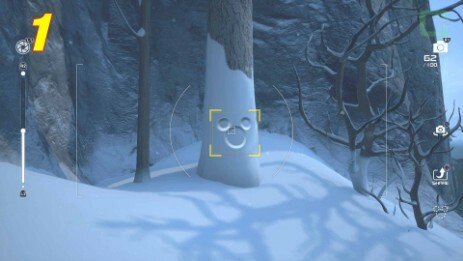 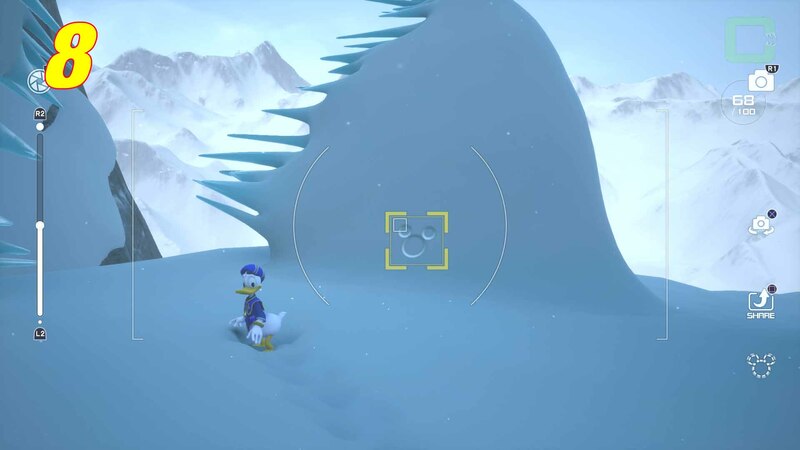 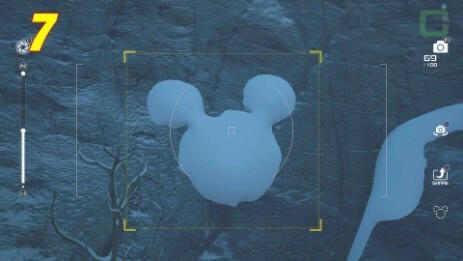 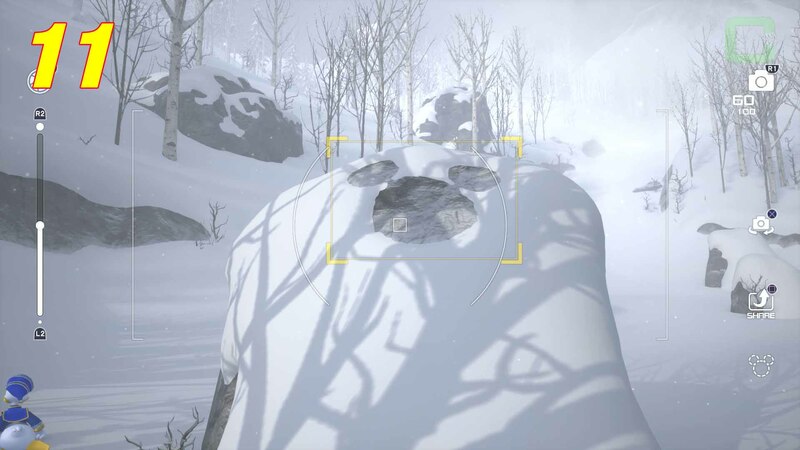 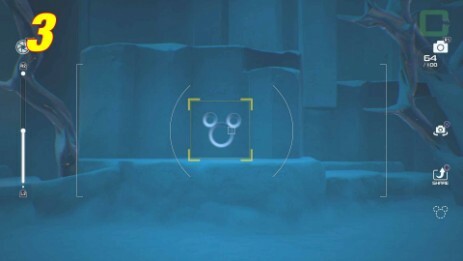 The eighth Lucky Emblem is imprinted on a snow all right before getting to the Ice Palace. 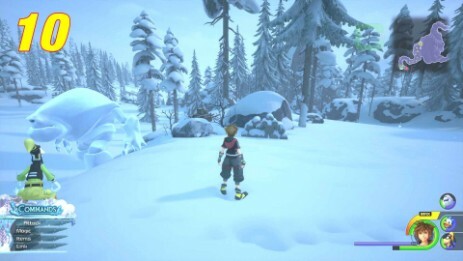 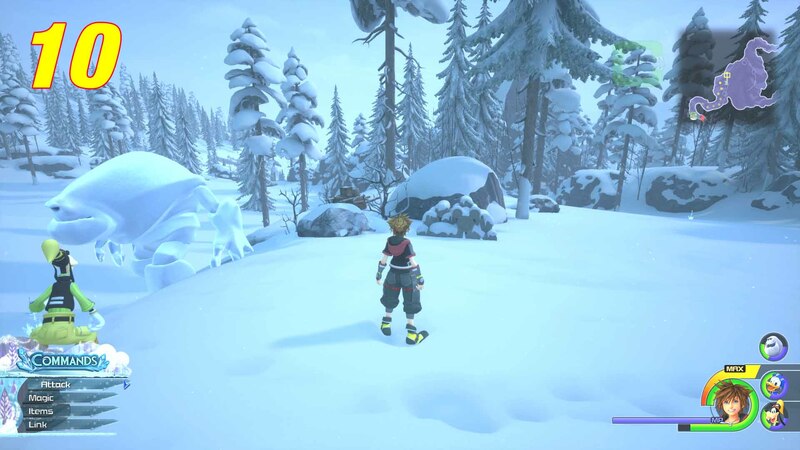 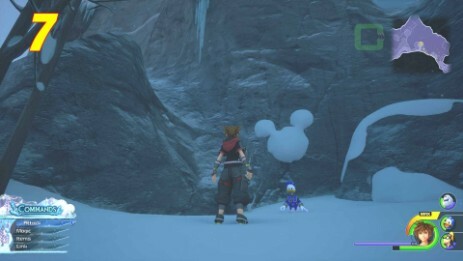 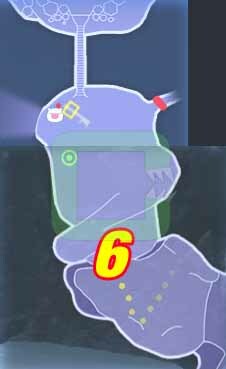 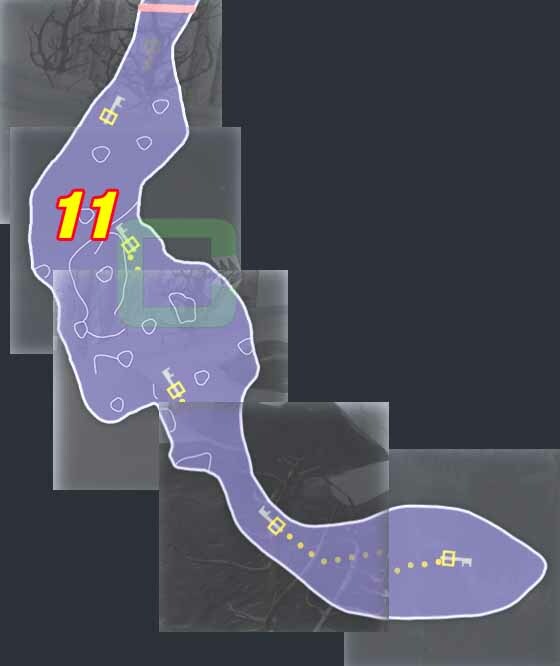 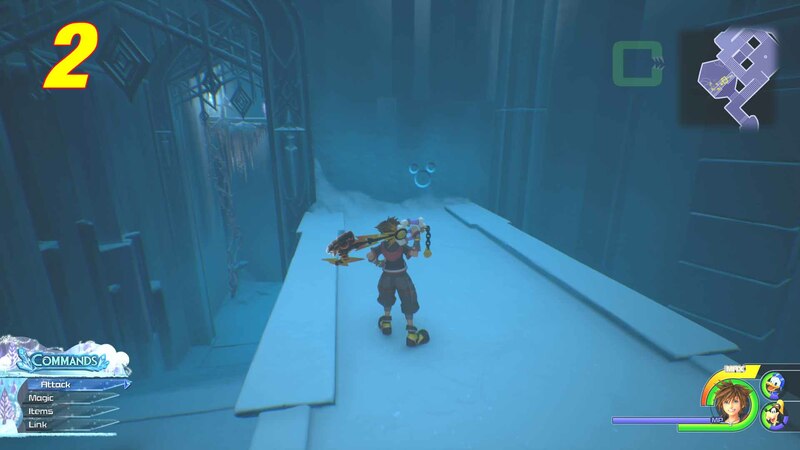 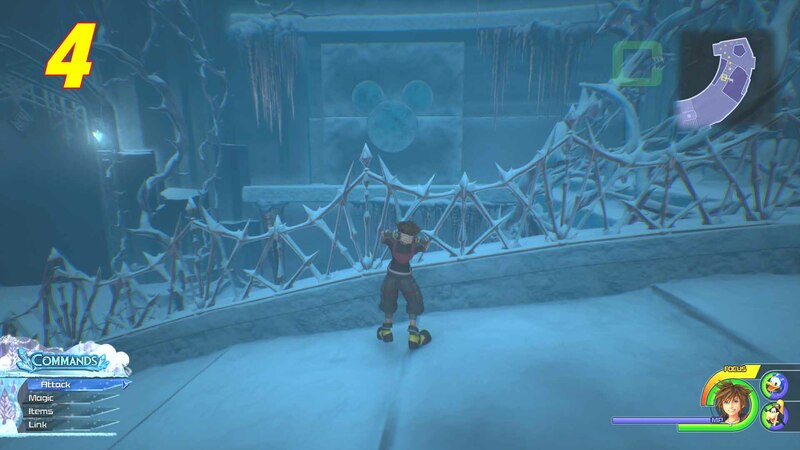 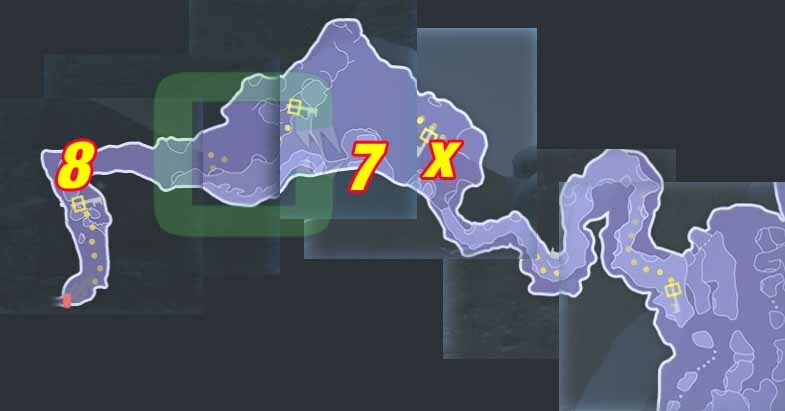 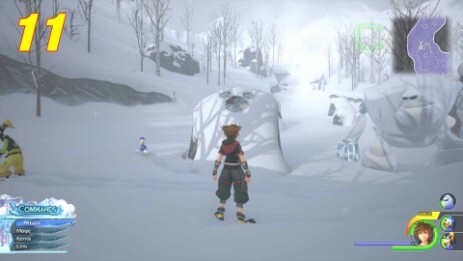 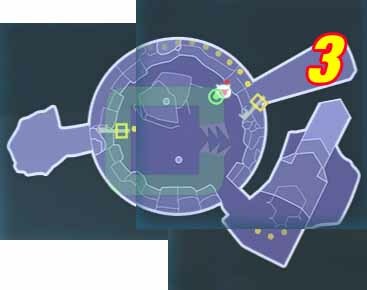 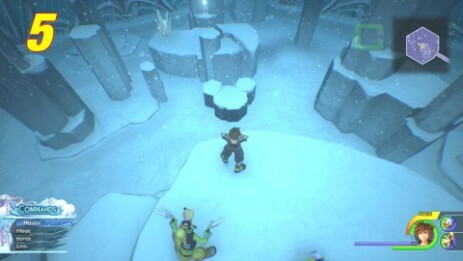 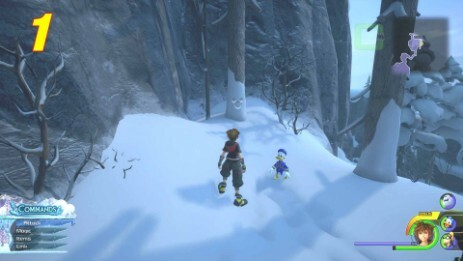 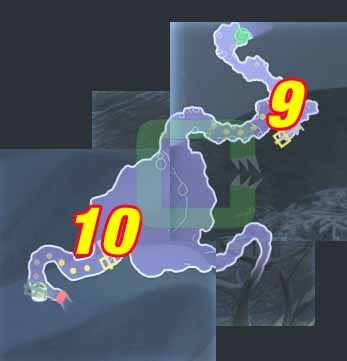 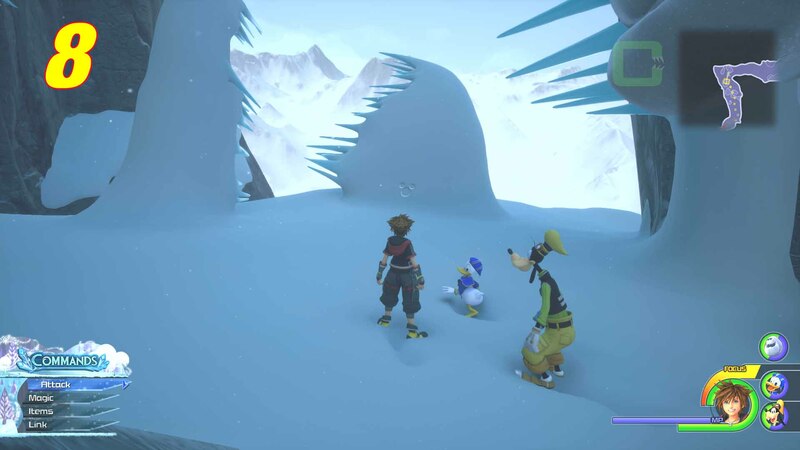 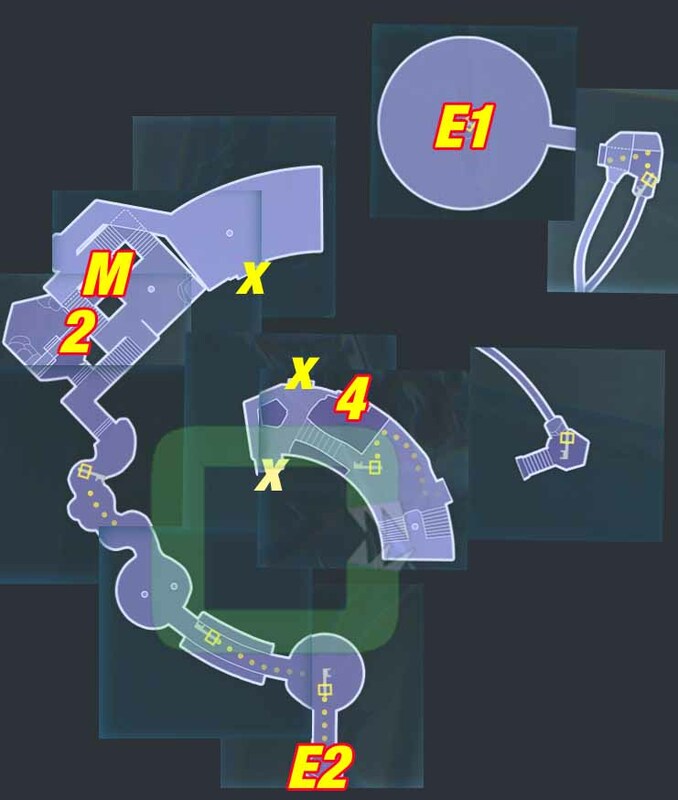 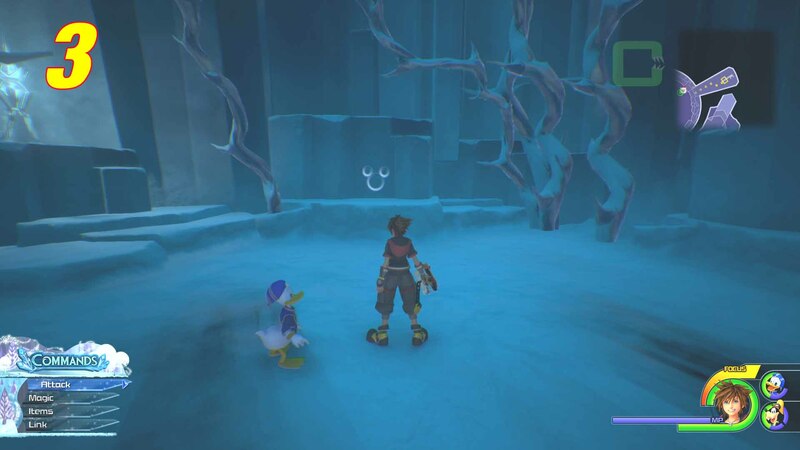 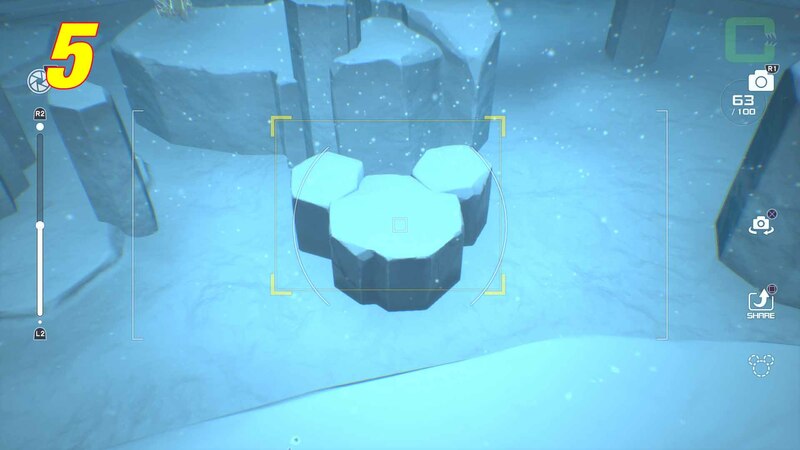 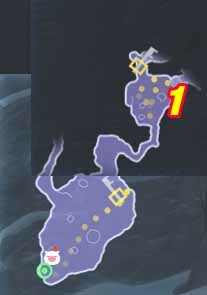 The ninth Lucky Emblem is where you have to do a first time double jump in the story to reach the other side. It's a small dent in the snow. 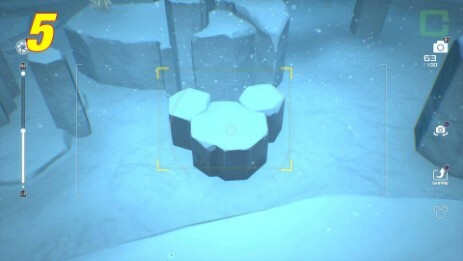 The tenth Lucky Emblem is in the pile of logs. 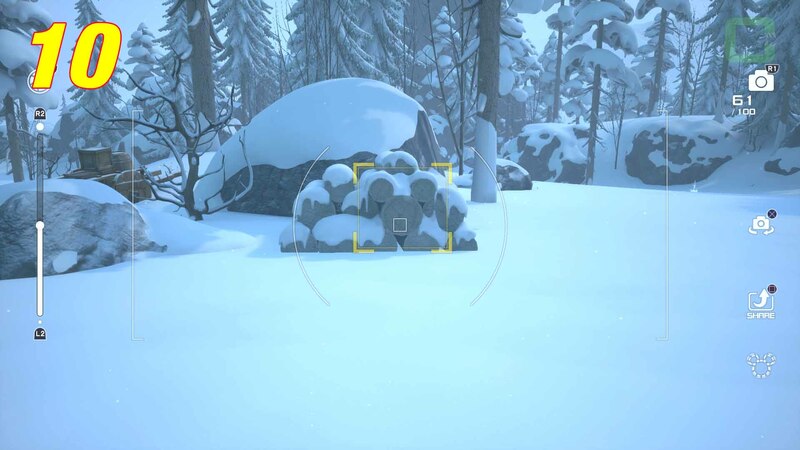 Have a closer look the logs form the emblem. The elevent Lucky Emblem is hidden behind a rock.